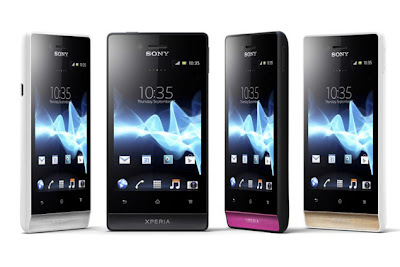 Sony Xperia series's all smartphones having a Hidden Feature to Take screenshot. Generally to take screenshot in xperia, you need yo root the phone and download app for taking screenshot, but here is a hidden shortcut, you can take screenshots using this trick easily ! it will capture the screen, later you can see this screenshot in xperia Gallery !